This great home can be yours! 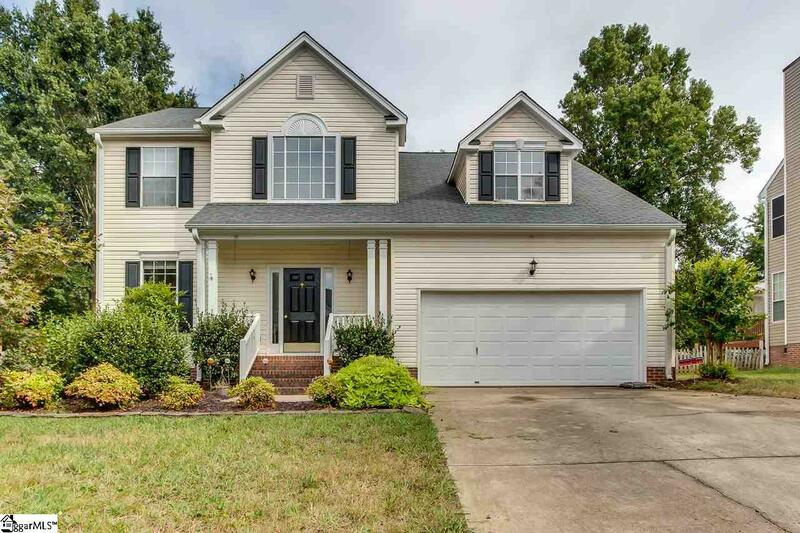 You will love the covered front porch and the two story foyer. The living room is a great second sitting area or spot for a playroom. It is open into the dining room which is a good size for entertaining and has a large window overlooking the back yard. The great room features a wood burning fireplace and would be the perfect place for movie night. 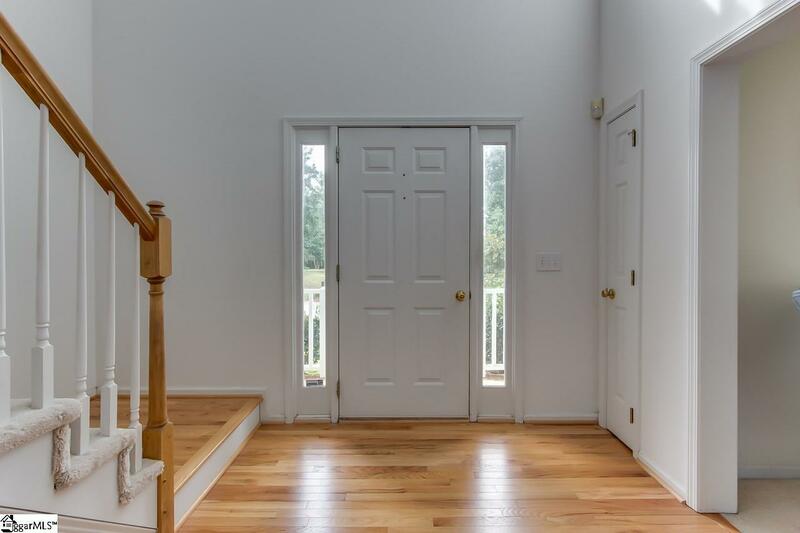 It opens into the well appointed kitchen featuring quartz countertops, hardwood flooring, a breakfast area, new stove and microwave, and a pantry closet. There is a half bath downstairs for guests. Upstairs the large master suite features a walk in closet, trey ceiling, and a full bath with double sinks, separate shower and spa like soaker tub. The secondary bedrooms are a good size and share the hall full bath. 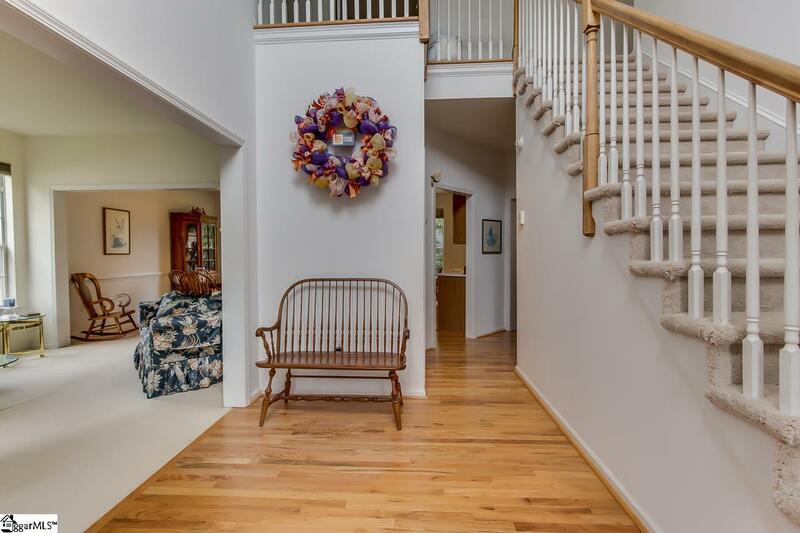 There is also a bonus room on the second floor that would be perfect for a home school room, exercise room or craft room. Household chores will be easy with the walk in laundry on the second level. Outside entertaining will be a breeze on the large deck overlooking the back yard. Great neighborhood amenities include a pool. 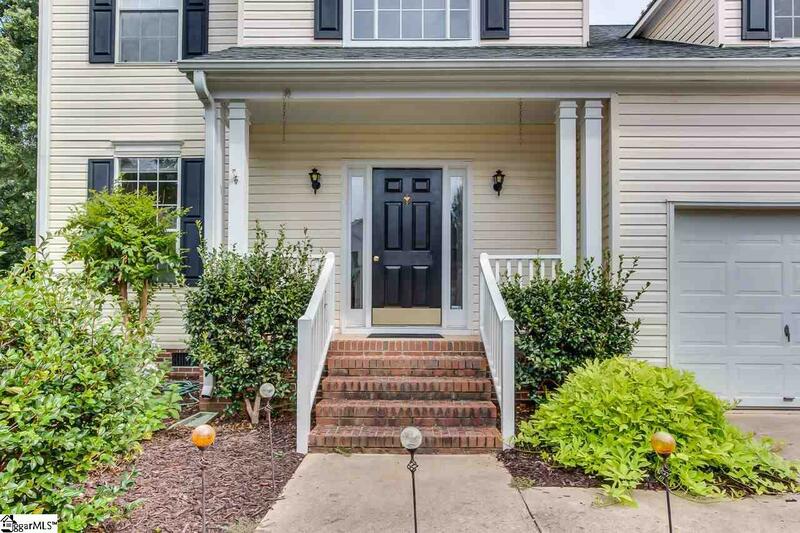 Just minutes from Fairview Rd in Simpsonville and all the dining and shopping you will ever need. A short commute to 385 and downtown Greenville. Great location with great schools. Better call today! !